White House counselor Kellyanne Conway seems to be the latest conservative woman to be unfairly attacked. And this time it appears to have been physical. The woman who confronted Conway yelled, “Shame on you,” and “other comments believed to about Conway’s political views,” the document says. 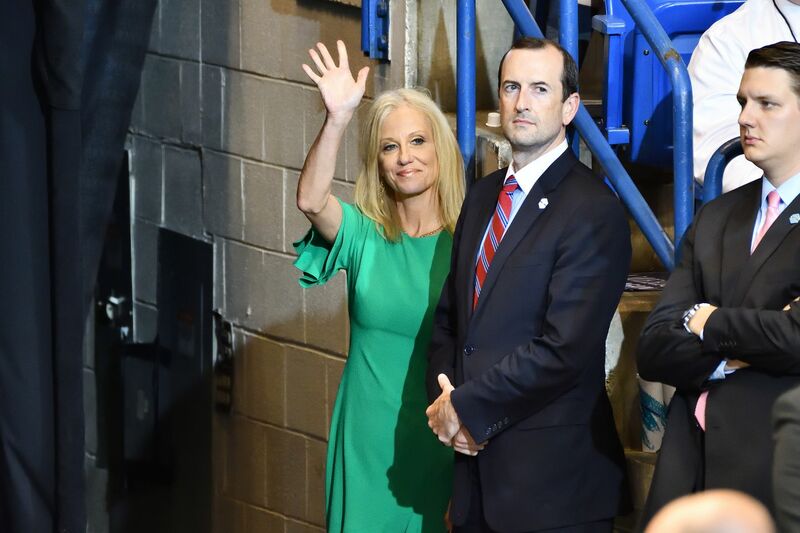 “Her ‘First Amendment’ right to scream like a lunatic does not include touching me or anyone else," Conway told The Associated Press in an email. The left loves to lecture the rest of us on civility. Somehow, though, it never speaks up when something like this happens to a conservative, especially a conservative woman.